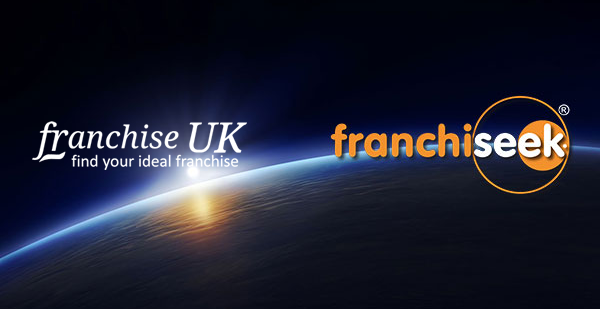 Franchise UK are delighted to announce an exclusive partnership with Franchiseek.com. After many weeks of working together, Franchise UK can now reveal an agreement is now in place. Franchiseek.com is the brain-child of Trevor Hart, Hart Media Group. Franchiseek.com was one of the very first franchise portal websites established in 1999. Franchiseek.com website covers 60 international countries. Franchise recruitment advertisers will benefit greatly from this new alliance. Franchise UK offers national, regional and international franchise recruitment advertising and other franchise related services. Trevor Hart, Hart Media said “The synergy between our websites and the enthusiasm, and franchising expertise of Joel helped me make the decision to partner with Franchise UK. I have every confidence in the team at Franchise UK to take Franchiseek.com to the next level”. This strategic partnership, will further strengthen the Franchise UK & Franchiseek.com brands both in the UK and internationally. The Franchise UK team have exciting plans to develop Franchiseek.com over the coming weeks. Franchiseek.com is a welcome addition to our growing list of partners. Franchise UK are keen to partner with further businesses that show a genuine synergy with Franchise UK, that may be of interest to both franchise and business communities in the UK and Internationally. If your business may be interested in becoming a partner with Franchise UK please get in touch for an initial discussion. We look forward to hearing from you.